New makeup for oily skin. Giveaway! 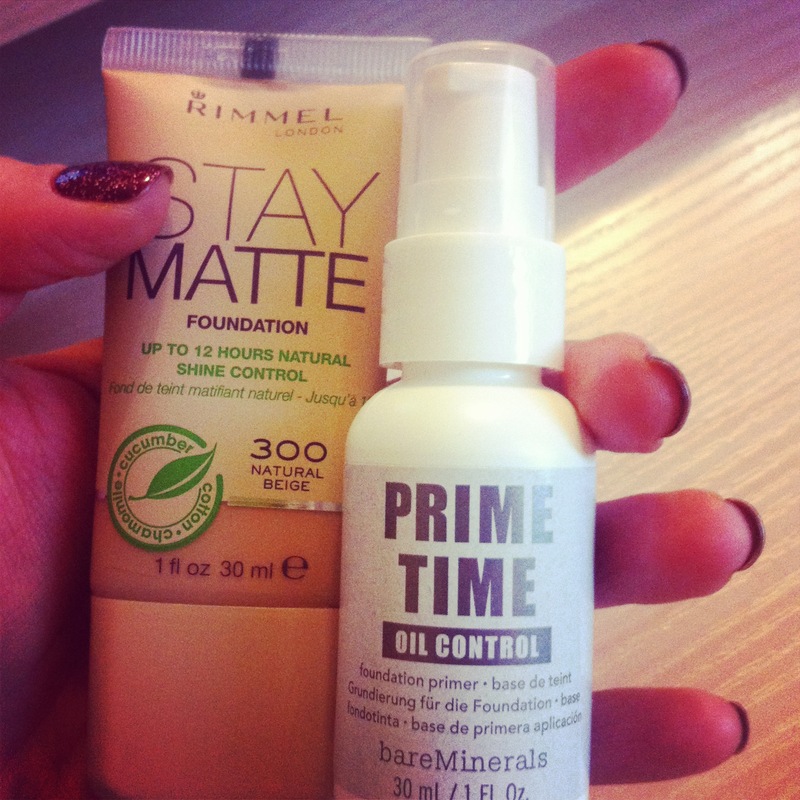 I was running out of my favourite Rimmel Stay Matte foundation, so I repurchased that, and I also got this oil control primer for oily skin. The foundation I am really satisfied with, and it’s very affordable too. It’s not very buildable though, and the shades are a little bit too light, I think. But it definitely keeps me matte! Speaking about the primer, I haven’t tried it yet, but I promise I’ll do a review of this stuff, as soon as I get better and use it at least 5 times. Overall, I am very happy with feelunique, the shipping was fast, the items came very well-packed. 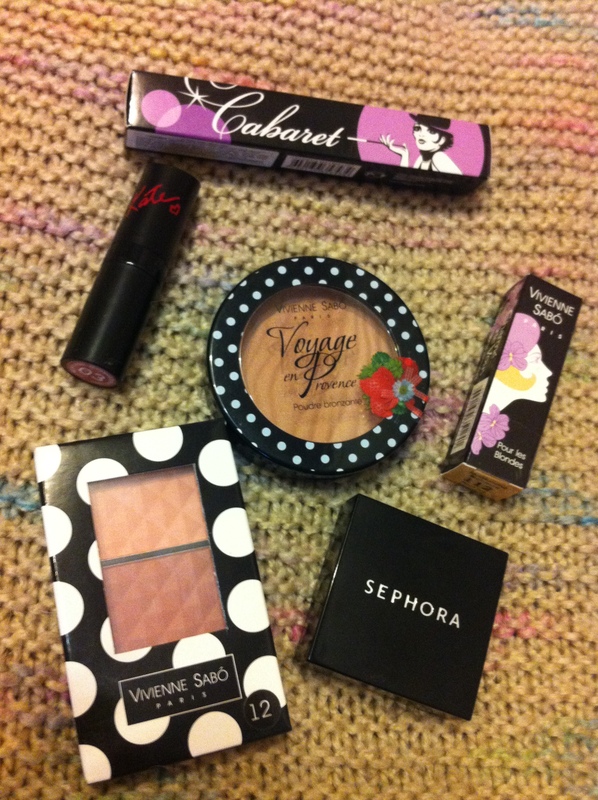 And yeah, I am definitely going to do my makeup shopping there again. And for those who are wondering, I am constantly adding new stuff to the giveaway. Right now it includes my favourite blush, 2 lipsticks (Rimmel’s Kate in 03 and Vivienne Sabo Charme de Vous in 112), mascara, eye shadow and a gorgeous bronzer. The rules are simple – you have to follow, comment and like my blog and follow my Instagram page. Ooh i must definitely try that rimmel foundation soon!